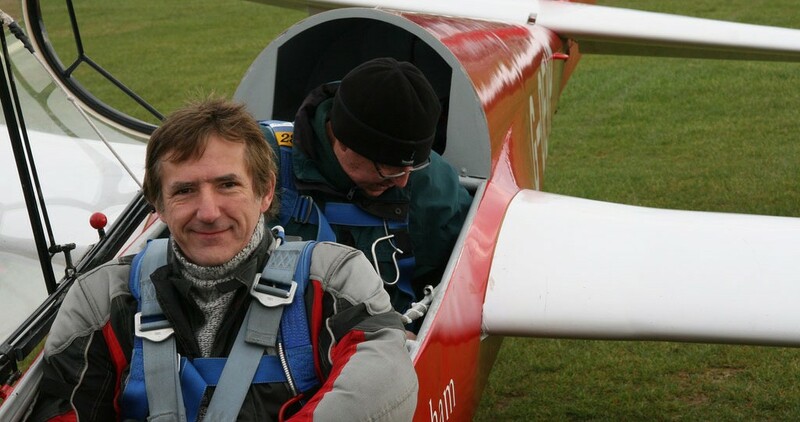 A great way to experience the thrill of gliding is to take an introductory discovery flight at any of the BGA member clubs. 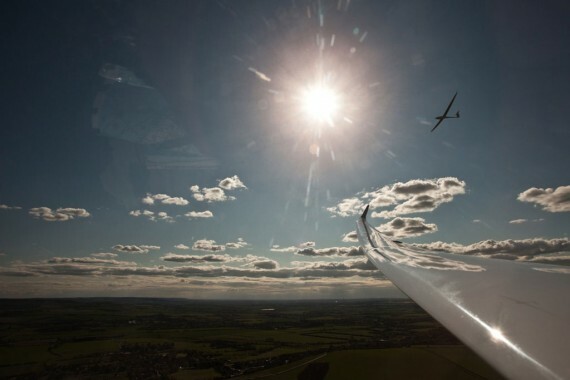 Clubs normally provide either an aerotow to around 2000ft followed by a flight of about 20 minutes or one or two shorter flights where you are launched by a glider winch. Costs do vary from club to club, but expect to pay around £90 for the aerotow or two winch flight option, or around £50 for a single winch flight. We also offer a mini-course voucher for those who would like a little more in-depth introduction to the sport. 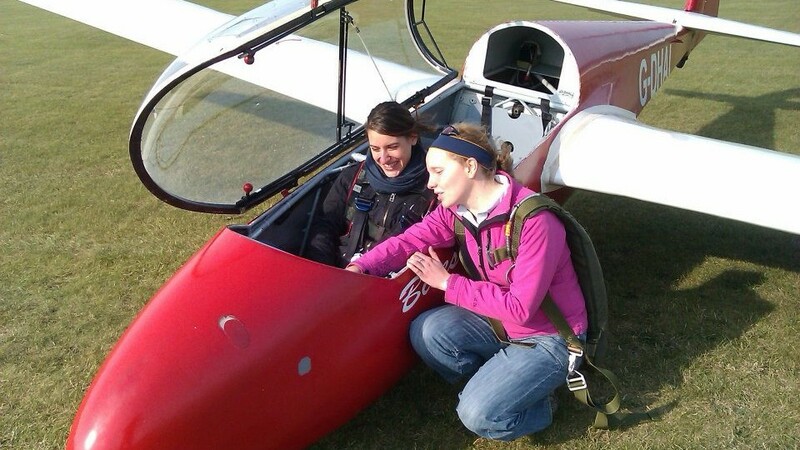 So do you think you're ready to give gliding a go?